Here at Pure, we love being part of the graphic design world, and particularly have an eye for minimal, clean design that echoes our own ethos. 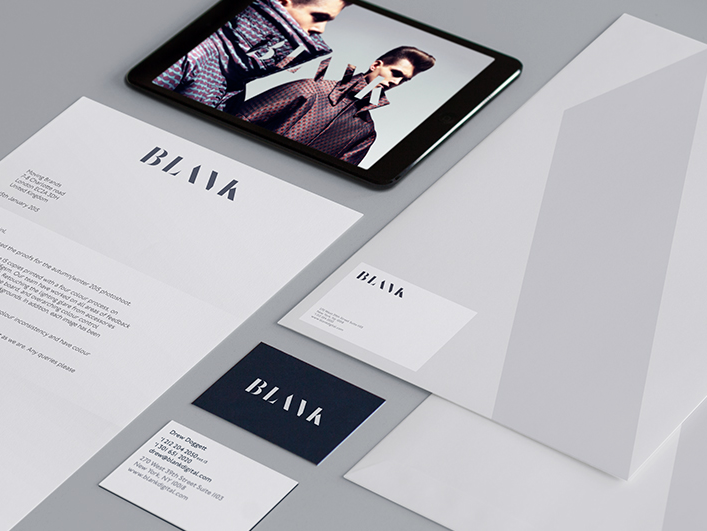 Minimalist design has been in fashion for as long as graphic design has existed, but it’s modern incarnation selectively uses key design elements, such as use of space and typography, to create an impact. In minimalist design, typography can become so important it becomes a graphical element of its own. Simplicity rules in the extreme at Italian design house TankBoys. They embrace the idea of not only making type large, colourful, and central to design, they emphasize the shape of words, placing them in all directions. Colour can completely set the tone of a design work. This British graphic designer Ben Jeffery calls his work ‘complex simplicity’, using generous amounts of space married with subtleties of colour, such as with this Life in Colour project. Space lets the design breathe and lets the main focus gain prominence. Multitalented designer David Taguy and his successful UK agency Praline makes stunning use of blocky fonts and create striking identities for everything from museum exhibitions and publications. Dramatic fonts and colours are lent even more impact when they are isolated to one part of their canvas, but they must be offset by another element to be visually harmonious. This website for Australian textile design company Ink & Spindle by the Guvnor Agency creatively balances simple elements in their web page’s presentation for a serene effect. Contrast can make their typography really stand out – using mostly subtle colours, or even just black and white, alongside one or two punchy elements to create something really amazing. 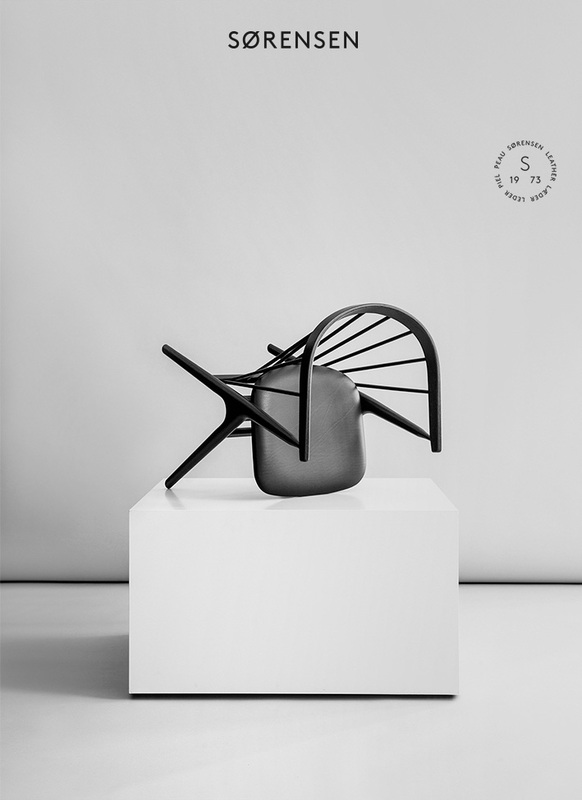 Just look at the impact of the simple black and white Sørensen Leather brand by Studio C.
We love clean designs. Get in touch with us to find out how Pure vcan help create beautiful design for your company at hello@purepublishing.co.za.